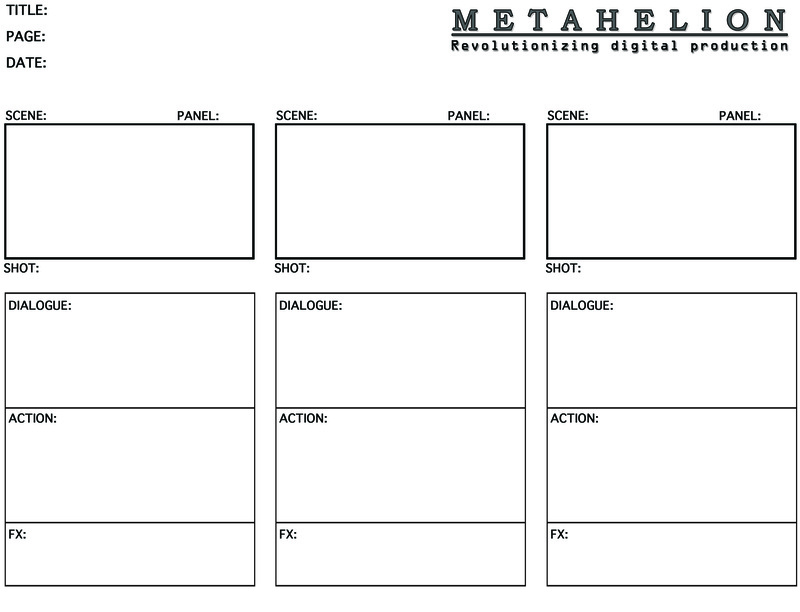 Storyboards are useful for the beginning stages of pre-production. 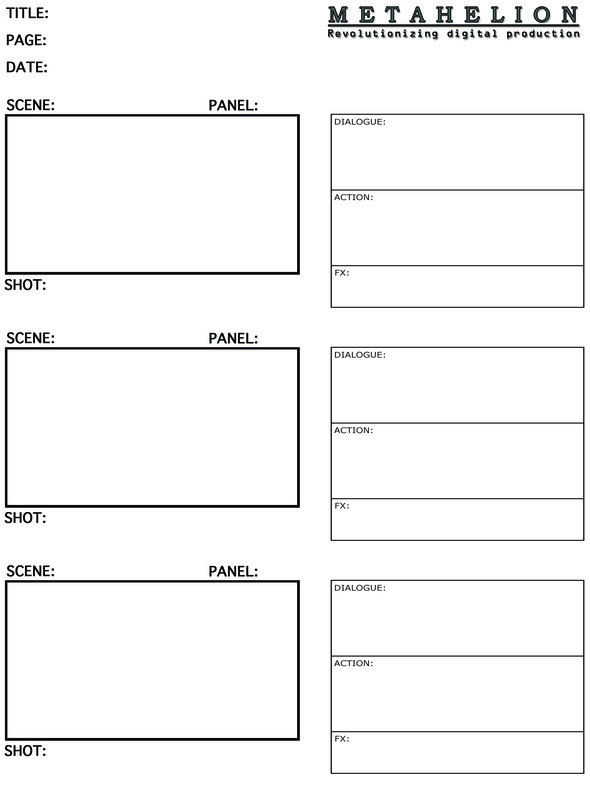 They help you visualize the movie, and plan out all that is needed on a shot by shot basis. 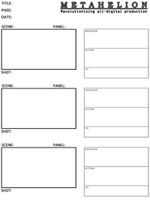 These storyboard templates are free to use in any production!